Last week Armor 3D attended the Formnext exhibition, collaborating on the stand of the 3D printer manufacturer, German RepRap. Here is some feedback from one of the largest European industrial exhibitions on 3D printing. Armor 3D recently entered into partnership with German RepRap to promote the technical products from our range for technical machines, such as those produced by the German company. The objective of the collaboration is to offer a complete solution to manufacturers with specific requirements. So the Armor 3D technical range could be seen on the German RepRap stand during the Formnext exhibition in Frankfurt on 14-17 November. It is an exhibition attended by numerous operators in the European additive manufacturing market, whether manufacturers, print services providers or chemicals companies. This year’s event attracted 470 exhibitors and more than 21,000 visitors, some three times the figures for the first exhibition in 2015. PEKK Carbone was used as printing material on the X500 machine of German RepRap, which offers a print volume of 500x400x450mm and a layer thickness of 0.1mm. One of the advantages of this material is that it has the same mechanical and chemical resistance as the PEEK but it can also be printed at lower temperature (320°), making printing easier. 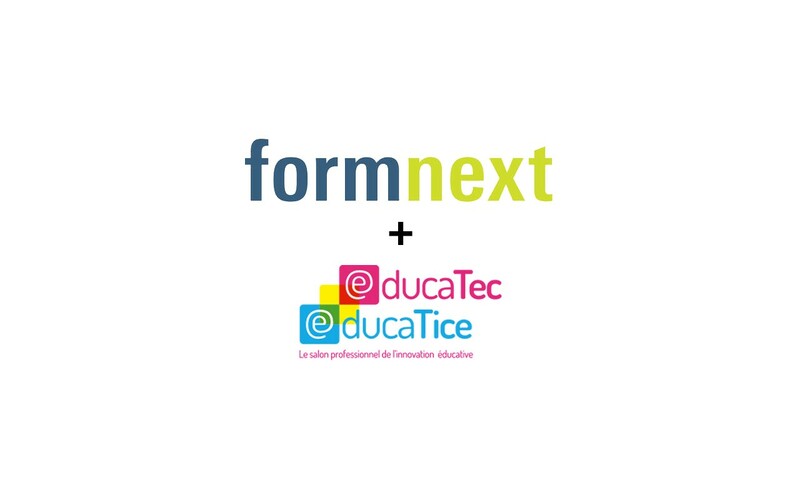 At the same time, Armor 3D also attended the professional exhibition for educational innovation, Educatec, held at the Porte de Versailles Exhibition Centre in Paris. Over the 2 days of the exhibition we presented the OWA range of filaments on the stands of our partners, 3D Avenir and Technologies Services. It was an opportunity to meet teachers, trainers and local authorities and promote the merits of 3D printing for educational purposes via live demonstrations.